Design of pictorial cards targeted to people with intellectual disabilities or that can not communicate through spoken or written words. 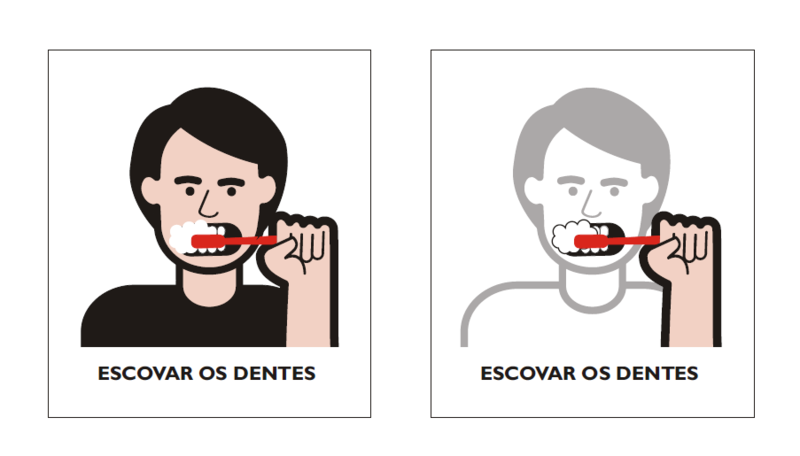 These illustrations were developed for the project "Communis" sponsored by SENAI (Brazilian organisation that deals with industrial training). Communis is a graphic system formed by printed cards with images and text. It is targeted to industrial managers who has to deal with employees that have speech difficulties (e.g. brain damages, intellectual deficiency, autism). 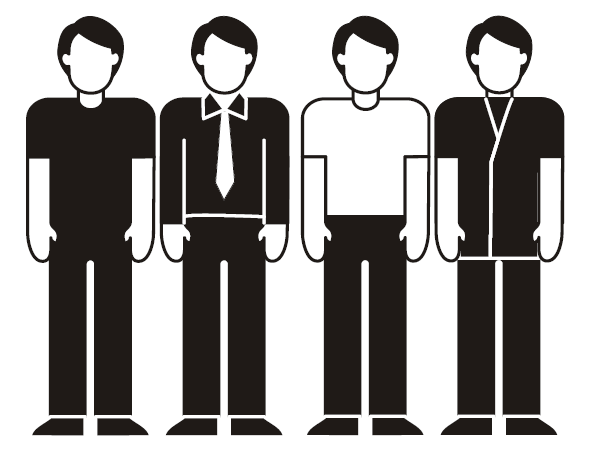 In graphic terms, there is an obvious influence from Otto Neurath and Gerd Arntz work for the Isotype. However, later on these drawings had to be changed in order to fit to the in-house designer's style. The ageing process of the basic character (the good guy). 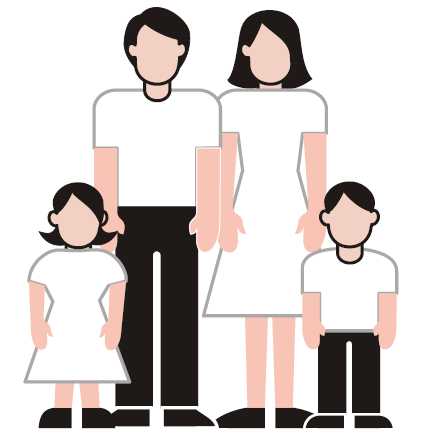 The study for representation of ethnic groups. Professions are represented in accordance with their uniform vests.